For over 60 years, Minners has been meeting the needs of the finest foodservice establishments, specialising in custom glassware, cutlery and dinnerware made to exact requirements with expert craftsmanship. 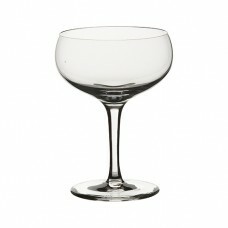 The Minners Classic Cocktail range of glassware has been recreated using the original glass moulds that manufactured the glasses used in the 1930's Manhattan cocktail scene and made famous in venues such as the Rainbow room. 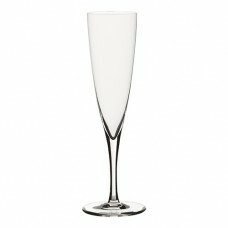 These Classic Shapes have stood the test of time and have regained a relevance to today's growing mixology scene. 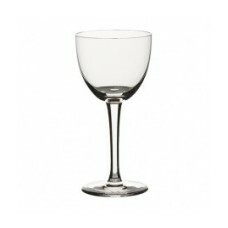 Steelite International have obtained exclusive global distribution rights to this exciting range and are pleased to bring a unique opportunity in fine lead-free crystal glasses. Featuring popular shapes from classic cocktail service from the bygone era, these cute glasses are p..